Many news about civil aviation world and i will try to make a brief summary. Ryanair placed a hard hit to Germany creating its 85th base in the heart of the country, Frankfurt Airport. Two B737-800WL's will be based on the airport to start. Air Baltic has received the first Bombardier CS300 as launching customer, Riga - Amsterdam the route for this new airplane. 145 seats the airplane configuration. Swiss will fly 10 B777-300ER but the airline will also continue to fly the A340-300, upgraded with a new cabin and internet connectivity. Emirates has retired its last A330-200 and A340-300, focusing the fleet on the B777-300ER and A380. Less variety and less types of airplanes for the giant middle east airline. Sad. 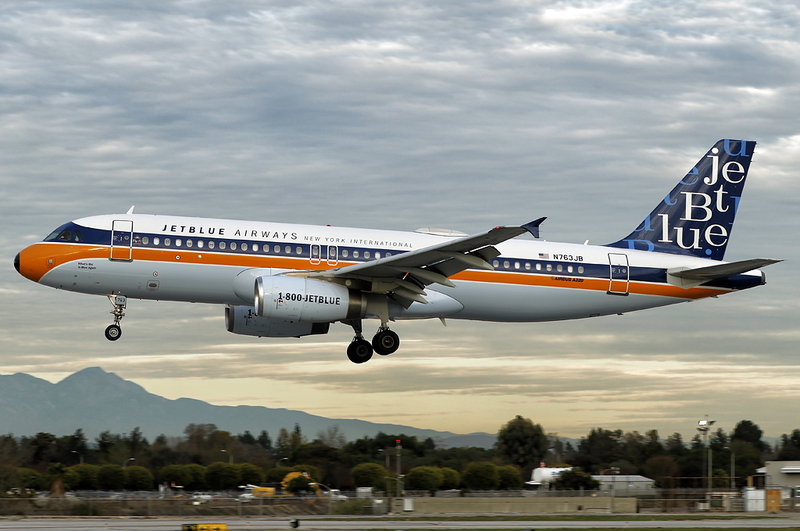 jetBlue presented a new logojet, the A320 N763JB "What's old is Blue Again", with a retro scheme to celebrate the golden age of the civil aviation. A very nice livery. 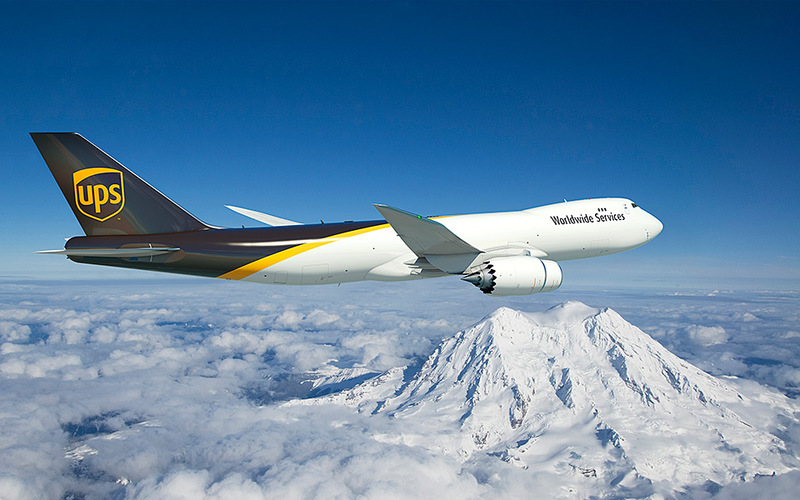 US cargo airline UPS has placed an order for 14 B747-8F, a great news for all UPS livery and B747-8F lovers. Airbus: in November 2016 the A350-1000 took off in Toulouse for the first flight. The first operator and launch customer will be Qatar Airways in the latter half of 2017. More news will be posted. Re: News of civil aviation world. 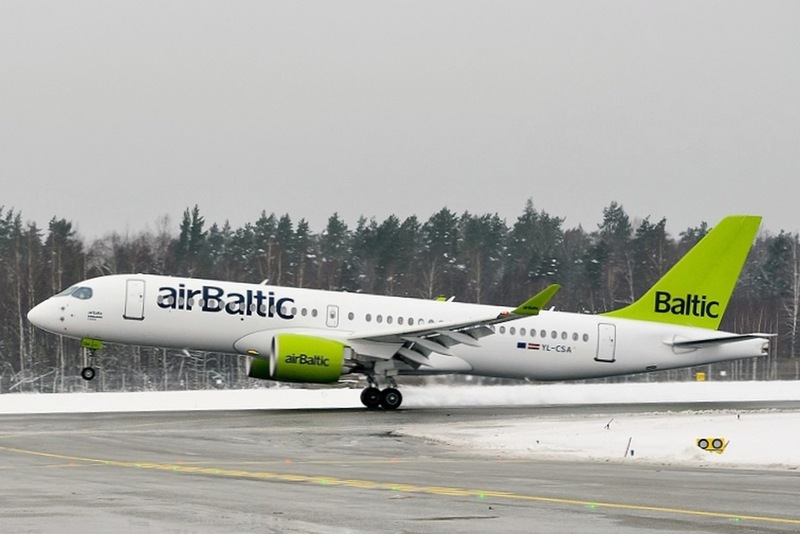 Air Baltic received their second CS300 a few days ago. Alitalia from February 1st will stop Rome FCO - Milan MXP route: too many competitors ( especially easyJet...77 euro one way) and Alitalia is struggling to survive. 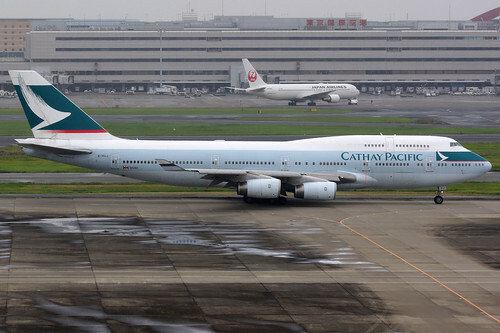 Cathay Pacific: another "Queen of the Sky" is leaving us, with a great sadness on October 1st the last CX B747-400 B-HUJ made the farewell flight (Tokyo - Hong Kong). Mitsubishi Regional Jet (MRJ): first flight of the Japanese regioanl airplane September 2016, future operators ANA, SkyWest, Air Mandalay, Eastern Air Lines, JAL. Air Tanzania orders the B787-8, CS300 and Dash 8-400. 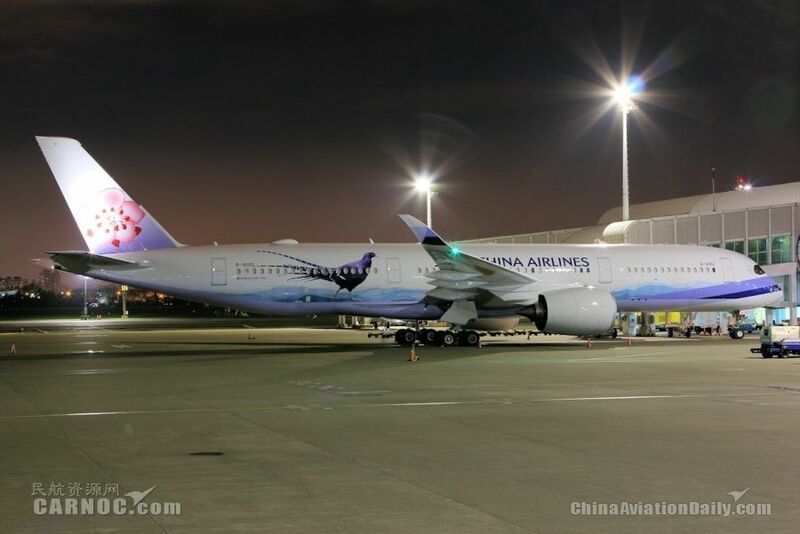 Wonderful livery for the B787, it will be one of the most beautiful of the sky! Alaska Airlines/Virgin America merger: the two airlines will become a single entity, Alaska Airlines will remain the only brand while Virgin America will disappear from the sky even if Alaska will incorporate many Virgin inflight solutions; manyy news but we have to wait 2018 to know how this new airline will appear. October 9th 2016: last flight of a Belavia Tu-154, Minsk - St. Petersburg route. The airplane was a Tu-154M EW-85741. From 40 to 50 Tu-154 are still in activity: North Korea uses them for passenger flights while the other are in service with Russian and CIS States government agencies. 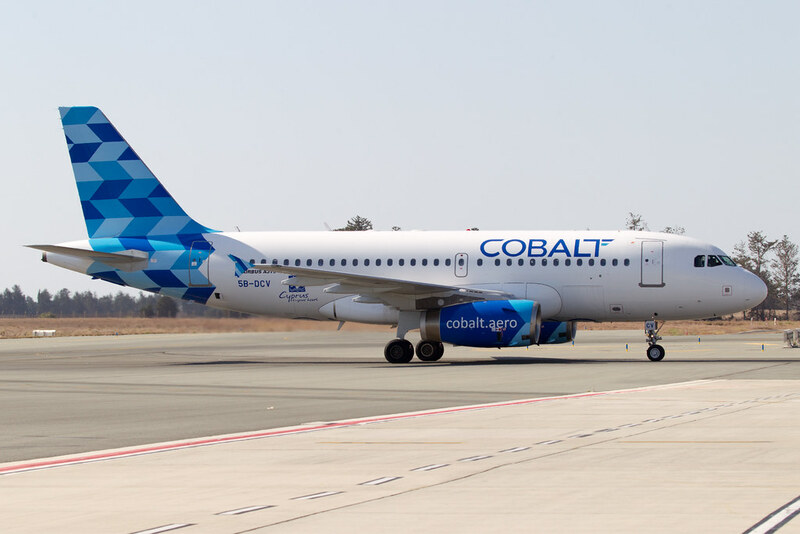 Cobalt is the new airline from Cyprus after the failure of Cyprus Airways. The airlines is flying with the A319 and A320. 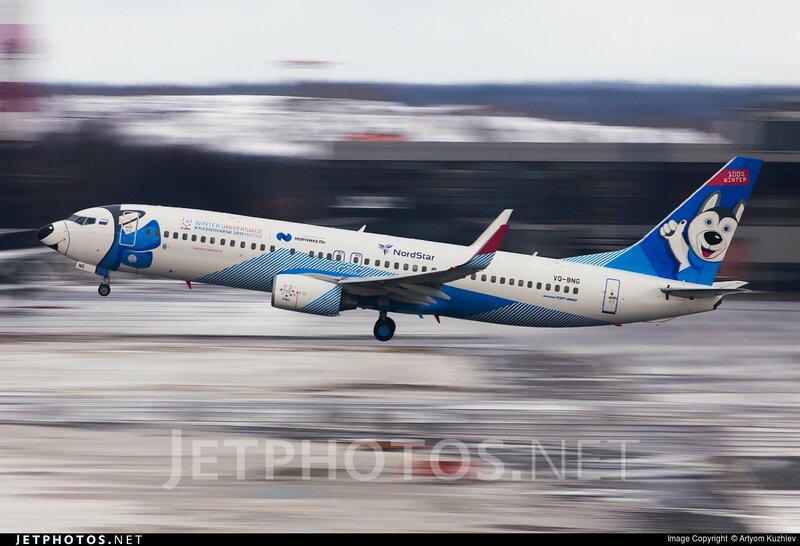 Wideroe from Norway has chosen the E-190-E2 being the launch operator of this airplane. Etihad wants to launch a new leisure carrier in Europe under a joint venture with TUI group and with the reorganization and merge between airberlin and Niki. Etihad decided to save airberlin reoranizating the airline and creating a completely new leisure carrier. A good idea? We will see. Brussels Airlines leased three SSJ-100 from Cityjet, the model looks splendind in Brussels Airlines livery. Transaero wants to fly again! 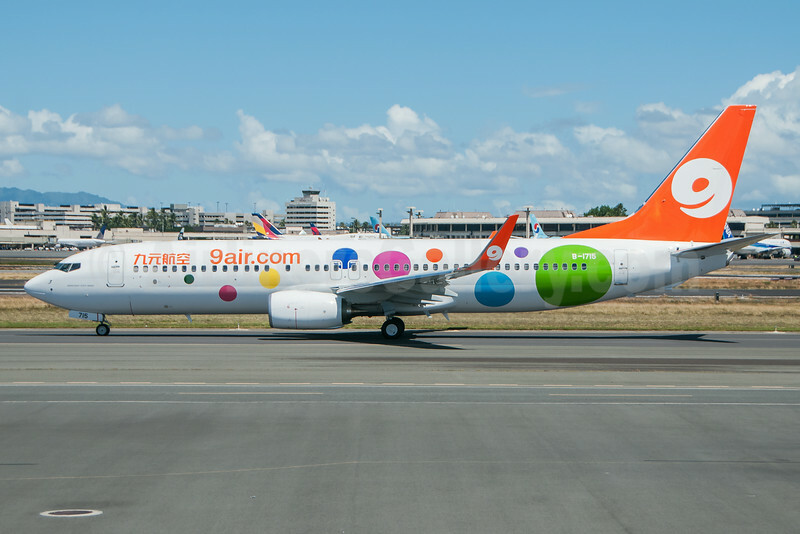 Some actions against Rosaviatsia has been taken and the airline asked the creditors (banks) to convert outstanding debt into equity in the new carrier. VIM Avia has taken delivery of its first A330-200. S7 Airlines will acquire up to 17 E-170's. I'm way behind on my photo editing my friend, but it is due soon. Probably will first appear on Planespotters.net though. Today I had the honours of photographing, amongst others, the 2 HiFly A340-300s, 9H-TQM and 9H-SUN with the former in her beautiful black colours. Very interesting. This is a great thread. I learned many things. Love the A350 landing photo with all the new airplanes in the background. Beautiful photo of the A350 Thom, well done indeed! Few infos but important to have a panorama of the civil aviation world. 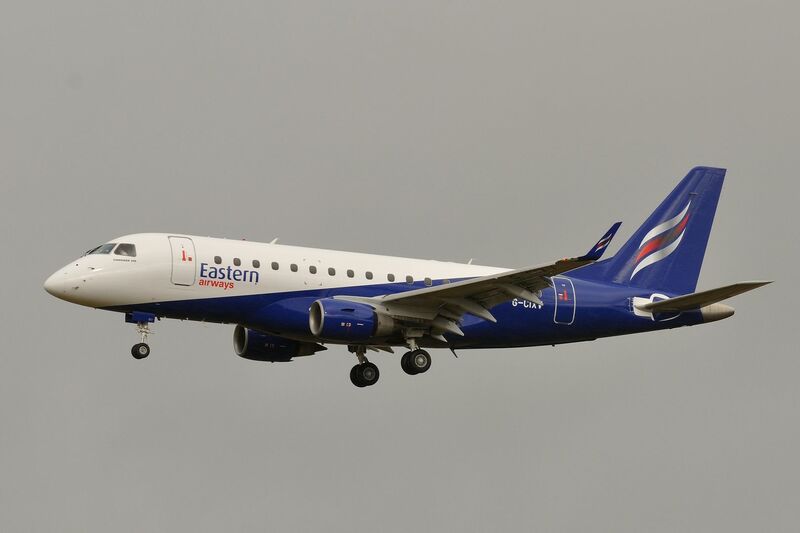 bmi Regional is leasing a Cityjet SSJ-100: EI-FWB added an extra-capacity to UK regional airline. Southwest Airlines will put the B737-8 Max in service from October 1st 2017: Dallas - Houston will be the inaugural flight. United Airlines B747-400 last flight will be held in the fourth quarter of 2017: another airline abandoning the Queen of the sky. Singapore Airlines ordered 20 B777-9 and 19 B787-10. About the B787-10, on March 31st there has been the first flight of this airplane. 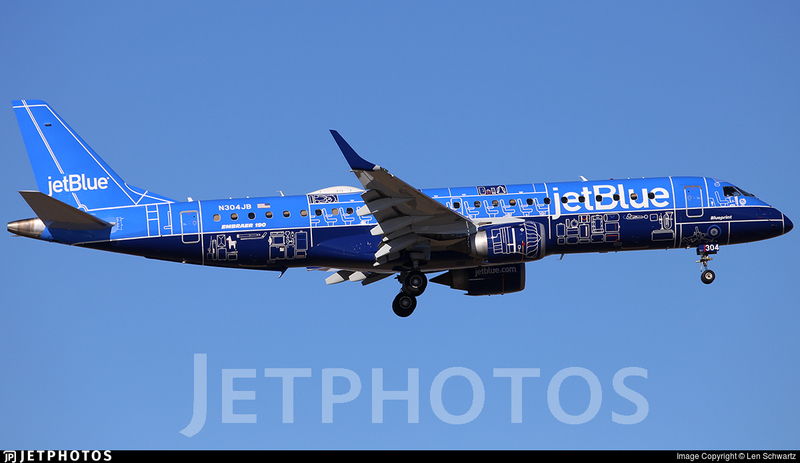 A new JetBlue special livery, the E-190 "Blueprint"
Donghai Airlines ordered 5 B787-9. 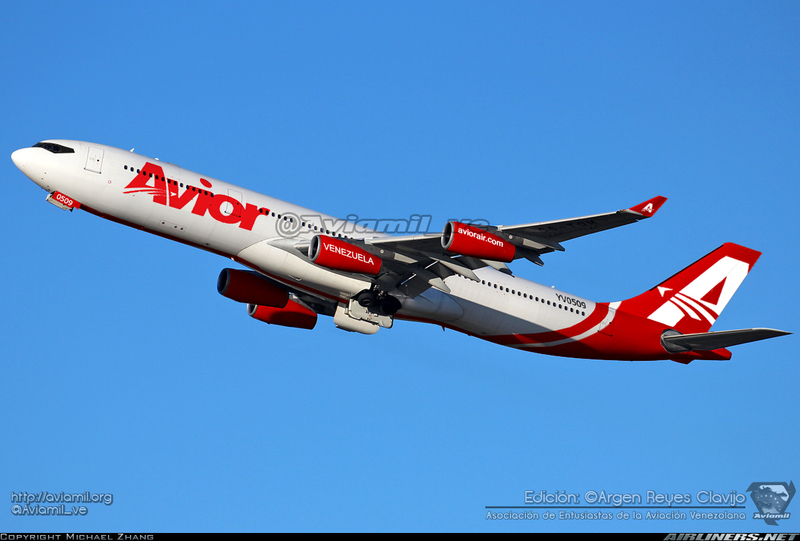 Avior Airlines of Venezuela has introduced an A340-300 for long haul flights to Spain and Italy later this year. 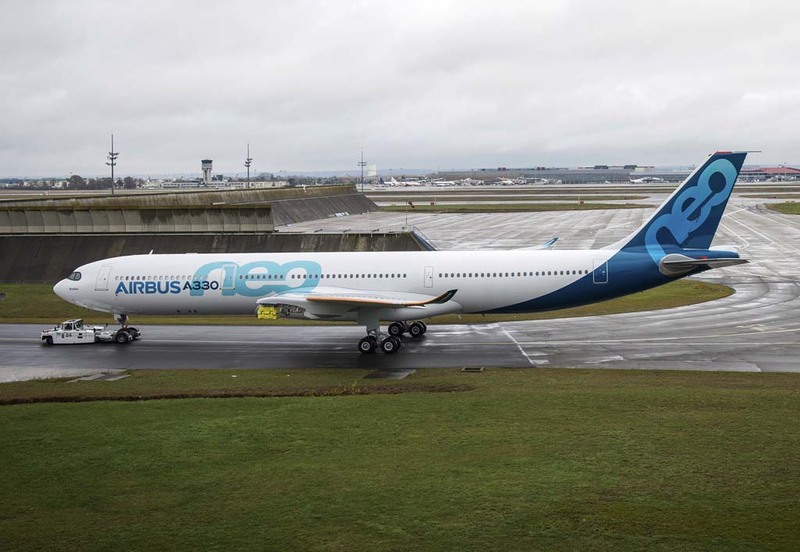 The airline wants to acquire up to 6 A340-300's. Iran Air will take delivery of its first Boeing Airplane in about one month, maybe up to two months. 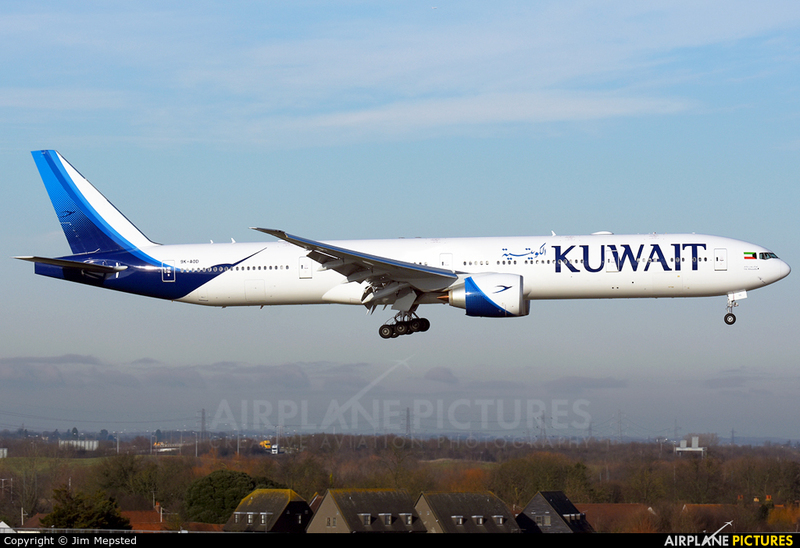 The airplane will reportedly be a 777-300ER (TC-LJK) which was ordered by Turkish Airlines but not taken up. It will go into the paintshop in the following week(s) and then be delivered to Iran Air. This will be the first new US-build airliner for Iran Air in more than 30 years.